Why Blue Ocean Yacht Charters? Blue Ocean Yacht Charters, located in Key West, Florida, makes sailing charters affordable and life-changing. We offer short term sailboat charters as well as longer sailing charters to amazing destinations like The Dry Tortugas. All sailing yachts come fully equipped, with or without a captain, to make your experience what you’re looking for. 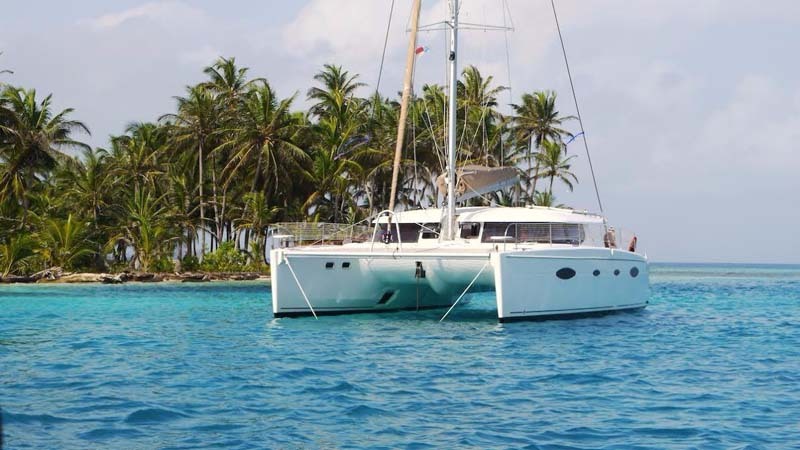 We only have sailboats that provide the best charter or overnight experience, such as high quality, catamaran, sailing, yachts. We also understand that a multi-day sailing charter is not right for every customer. We are the leading company in the industry offering Overnight Sailboat Rentals while the boat is tied to the dock, at the marina. 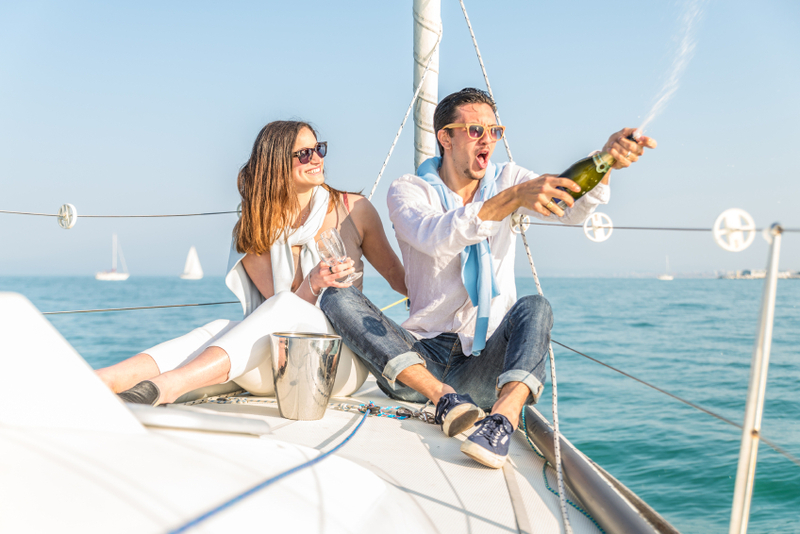 When spending the night, on the yacht at the marina, you can take in the lavish amenities of the marina, such as five star restaurants, swimming pool, spa services, free shuttle service, and more. During your stay on the sailboat at the marina, you can choose from two hour sunset sails, four & eight hour sailing excursions, or 24 hour Island Adventures with one of our experienced captains. Blue Ocean Yacht Charters takes the guesswork out of making a reservation with a large, vacation rental website company, giving you peace of mind that you will be paired up with the right, boat. Whether you stay overnight on a sailing yacht at their marina, or set out for a sail of a lifetime, Blue Ocean Yacht Charters is here to help. Your next vacation memory will be with us! Imagine yourself sailing pristine, turquoise waters that you can actually touch from the Catamaran Yacht; anchoring off a deserted island, enjoying the crystal-white beaches and golden sunshine; then being mesmerized by the most amazing sunset you have ever seen! Florida is such a beautiful place and there’s really no better way to enjoy its natural splendor than aboard a chartered yacht. When you choose our company today, we’ll provide you with the perfect yacht and let you select your ideal Florida destination(s). Hours: 9am to 5pm Mon-Sat.